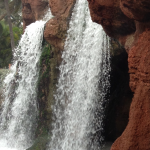 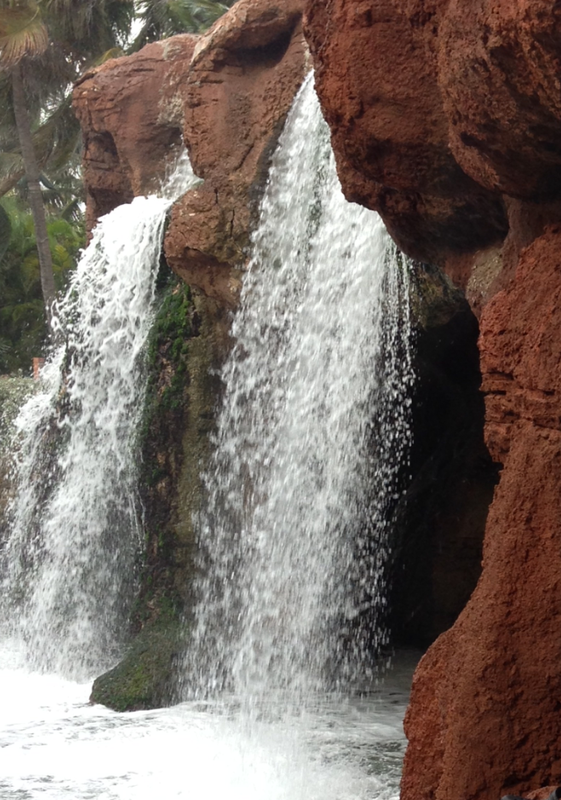 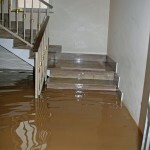 Water problems can occur to any home at any time. 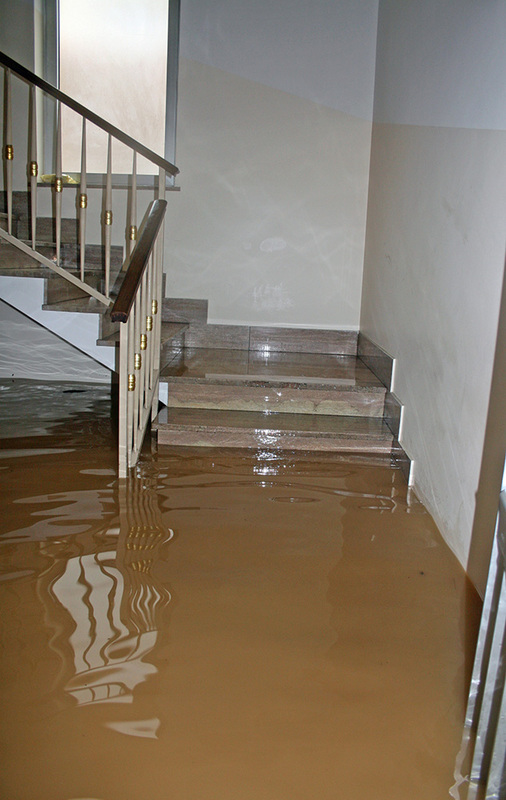 While some leaks are quickly spotted, stopped and repair before too much water enters your home there are times when simple accent like a baseball thrown in the house resulting in breakage of the 125 gallon fish tank, or too much toilet paper in the toilet can result in flooding conditions that are more serious and need professional attention. 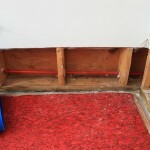 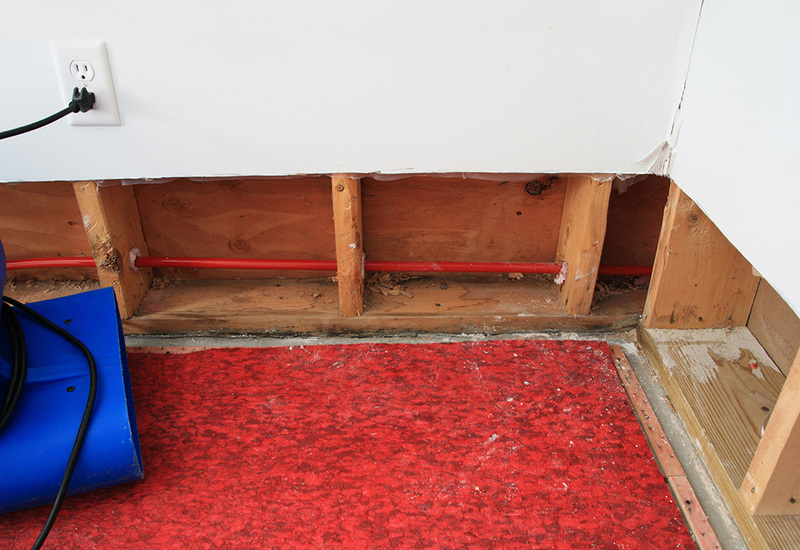 Not only can your home or business suffer water damage, but so can your RV. 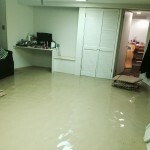 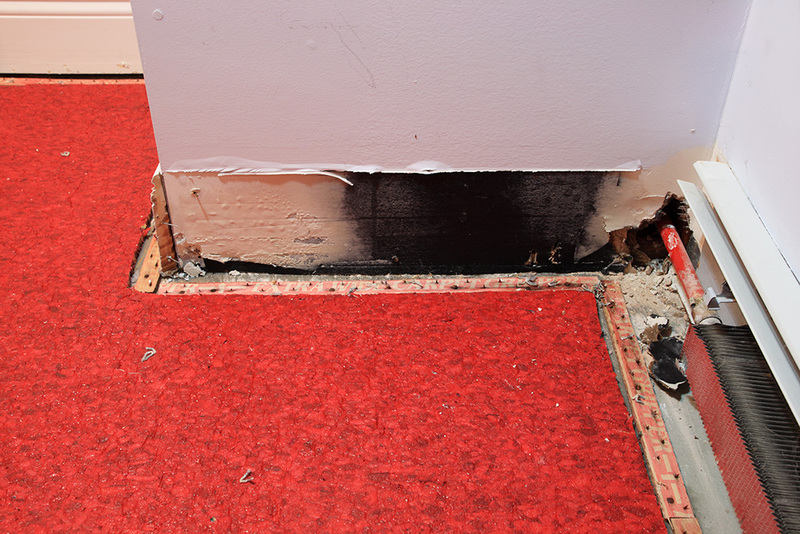 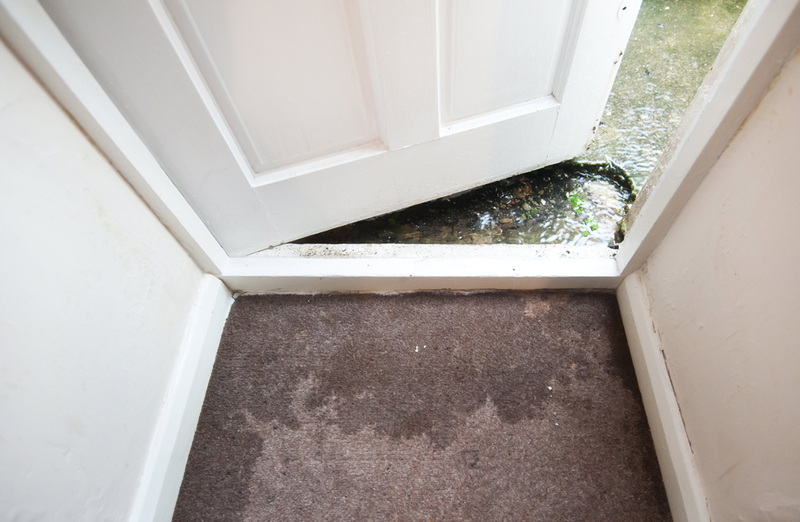 Whenever you have large amounts of standing water, this water can damage your floors, walls, furniture, and carpets in an extremely short period of time. 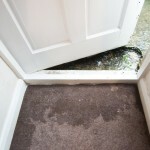 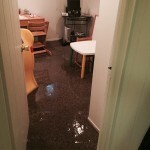 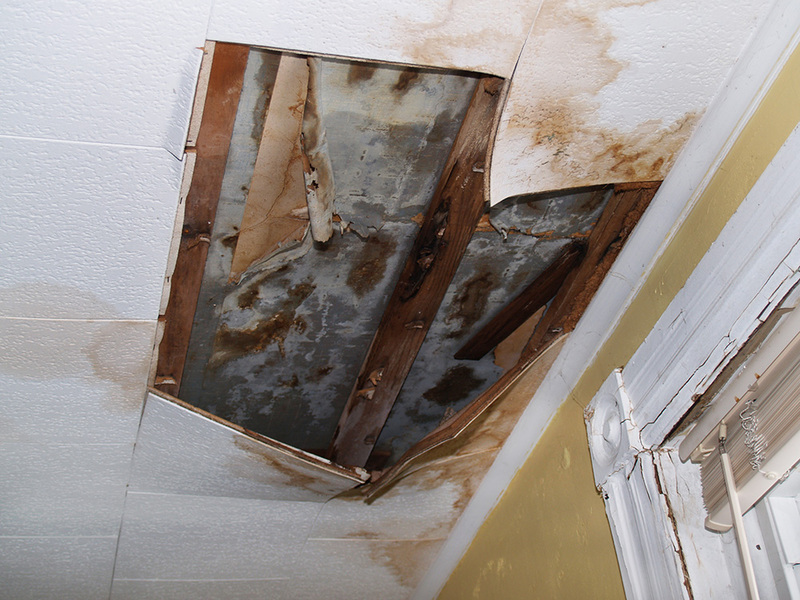 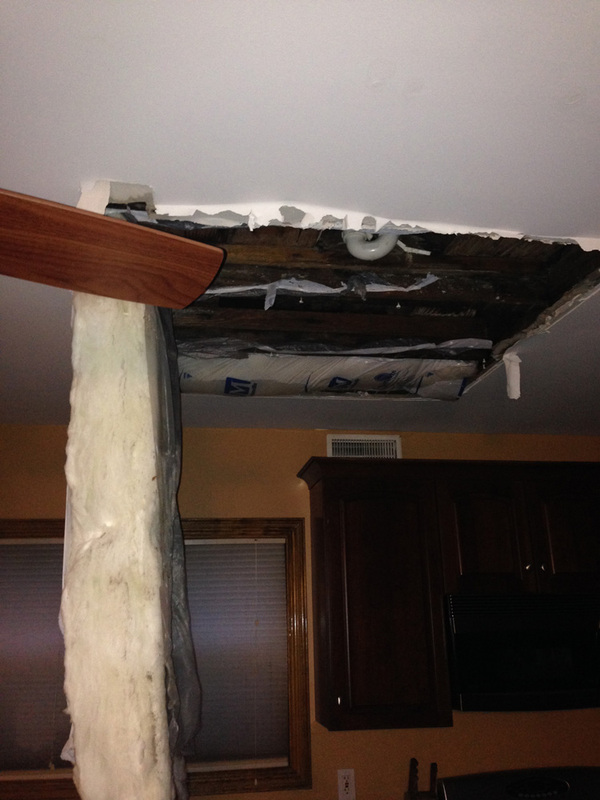 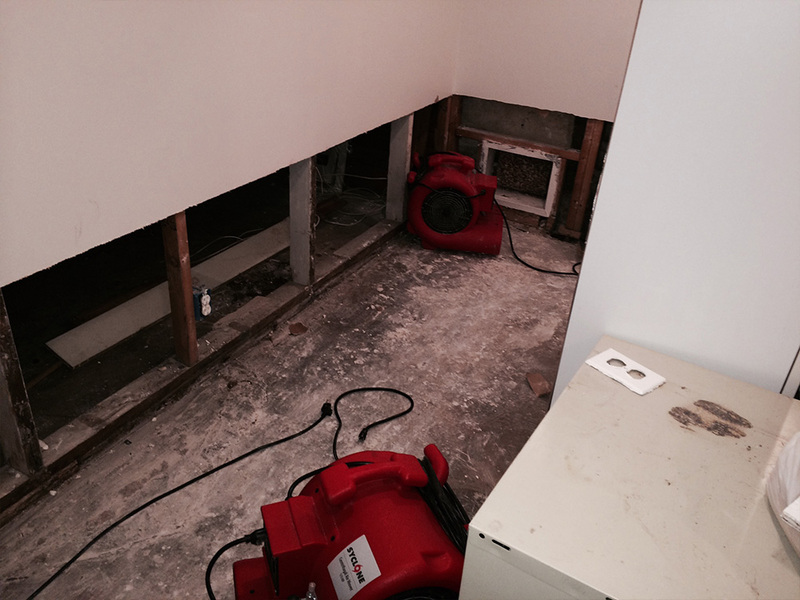 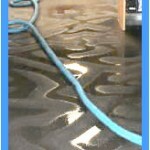 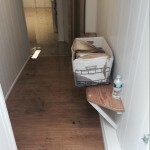 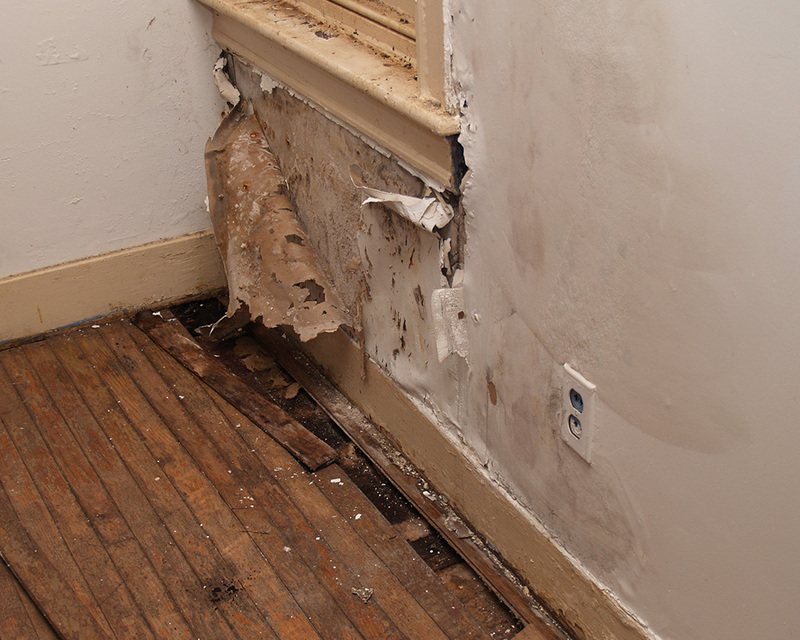 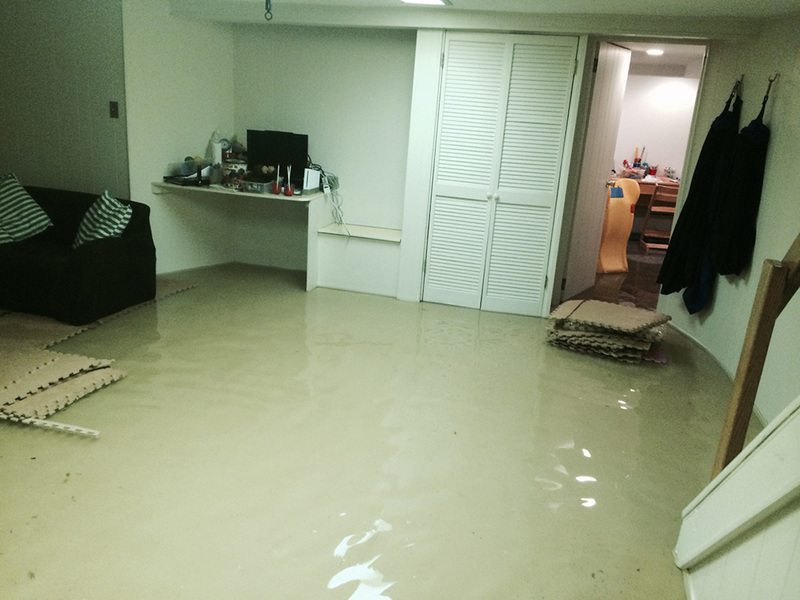 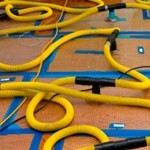 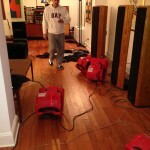 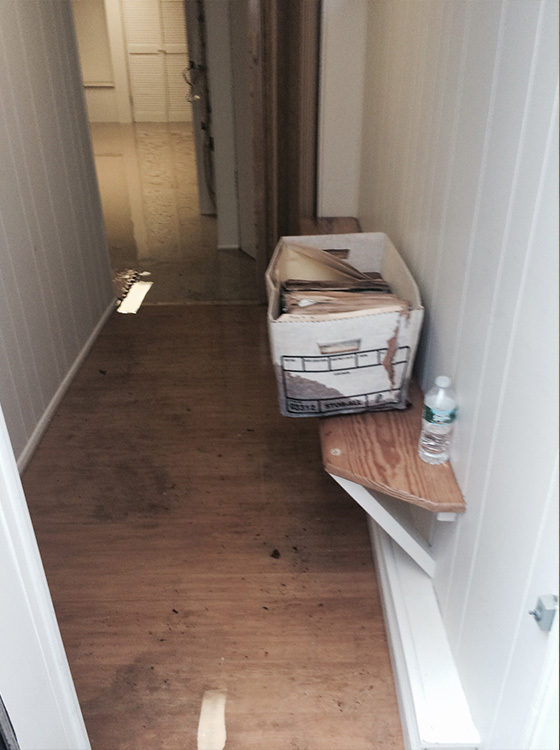 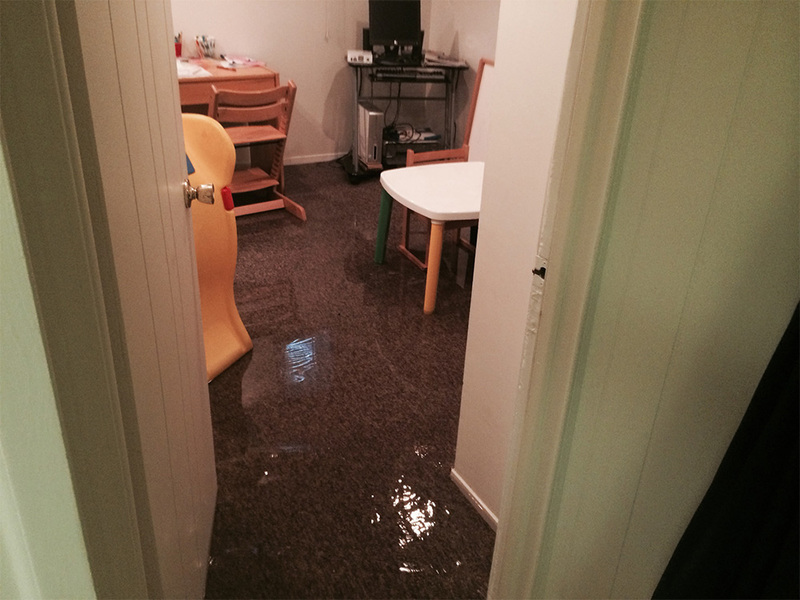 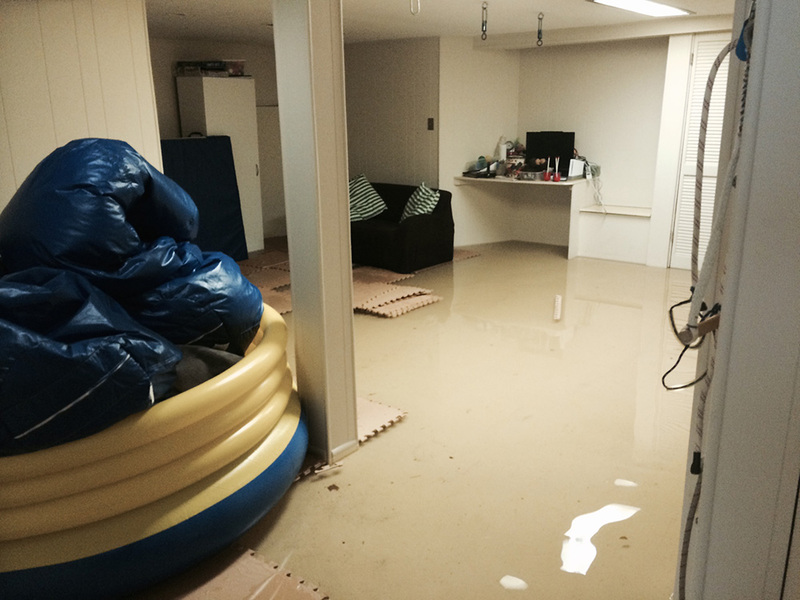 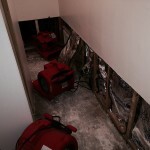 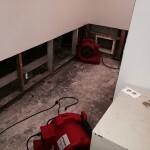 Water Damage can cost a home owner, renter or landlord thousands of dollars in costly repairs and loss revenue. 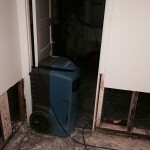 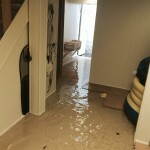 The only way to cut down on the financial burden that standing water can cause is to deal with the problem as quickly and effectively as possible and that’s where the water damage repair technicians at Carpet Cleaning Plainfield can help. 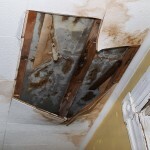 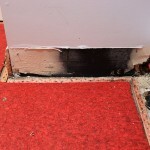 Emergency temporary fixes to stop the source of your leak until major repairs can be done. 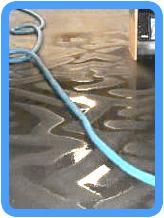 Extraction of all standing water using our powerful extraction machines and our special water finder. 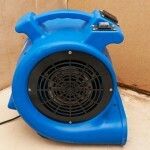 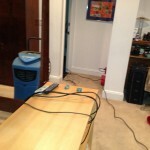 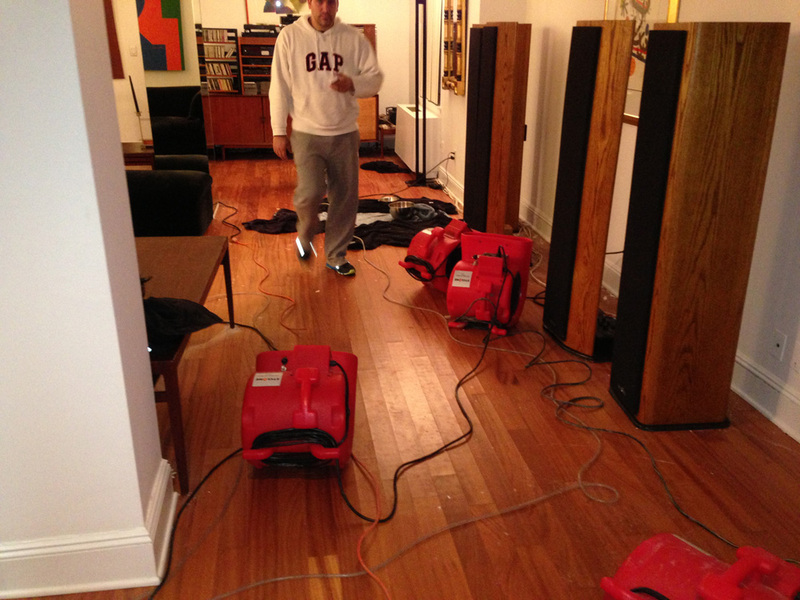 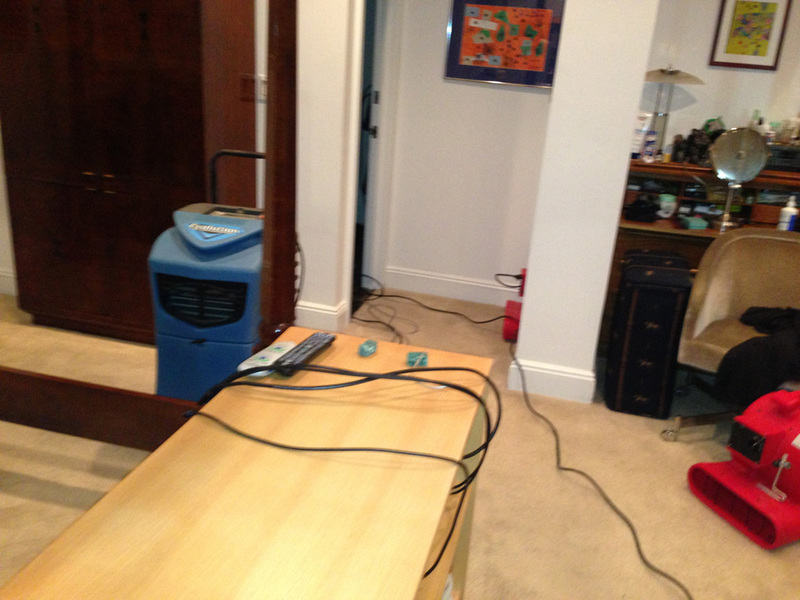 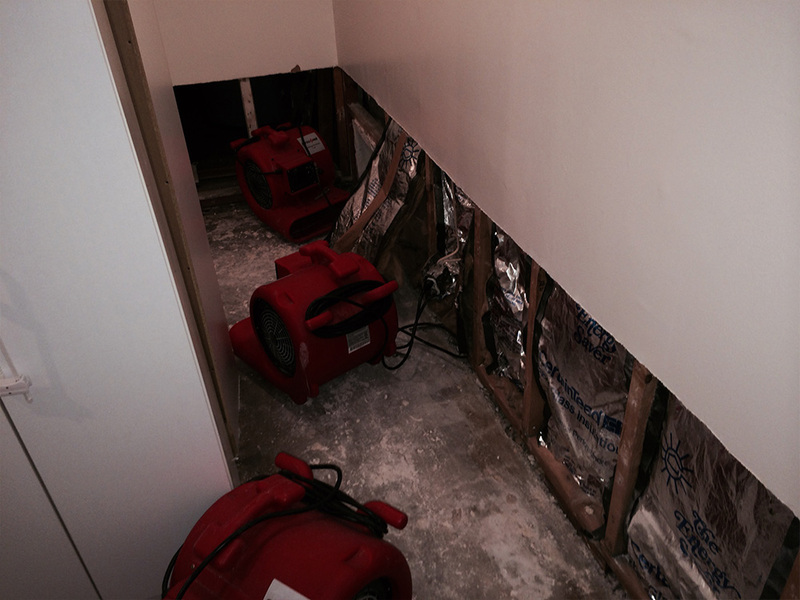 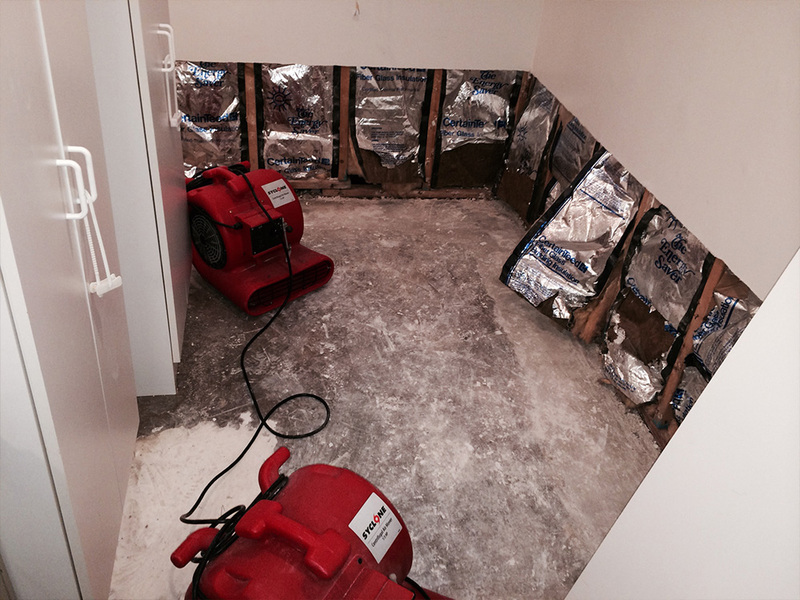 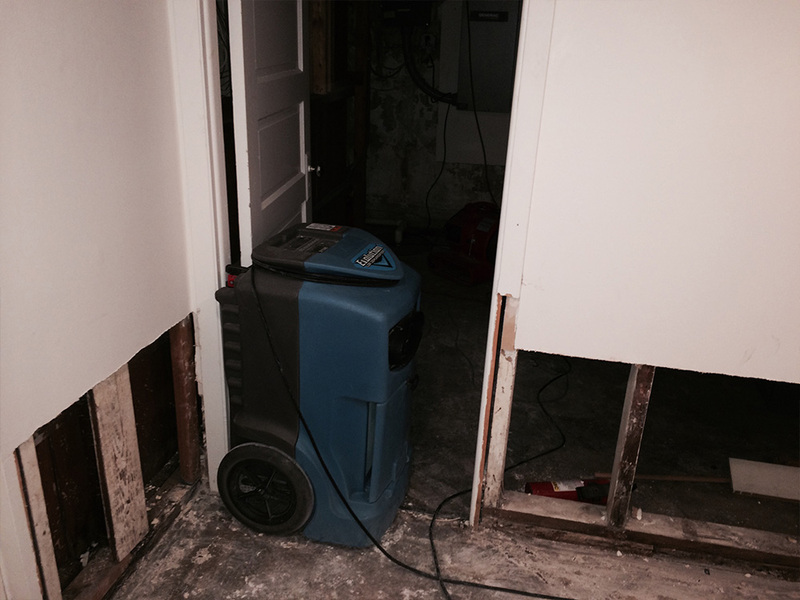 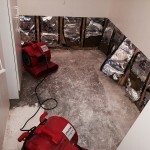 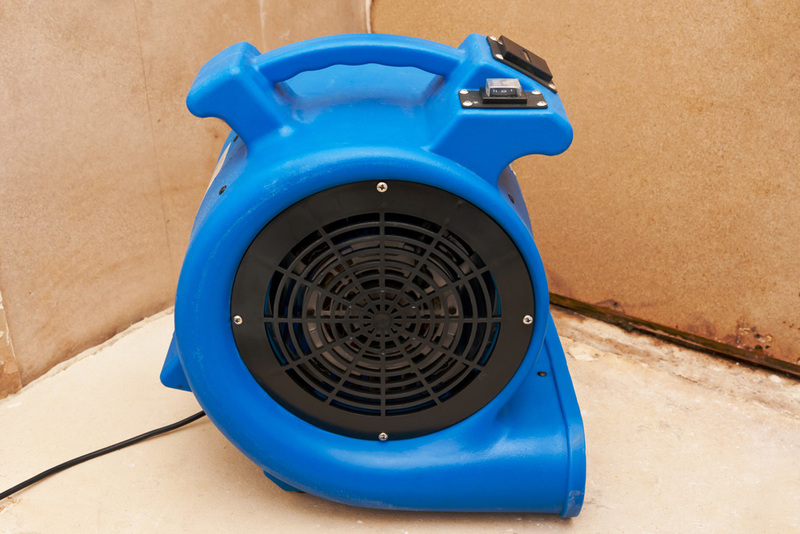 Dehumidifying your home to remove all that excess moisture and dry everything out faster and more efficiently. 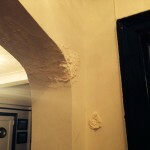 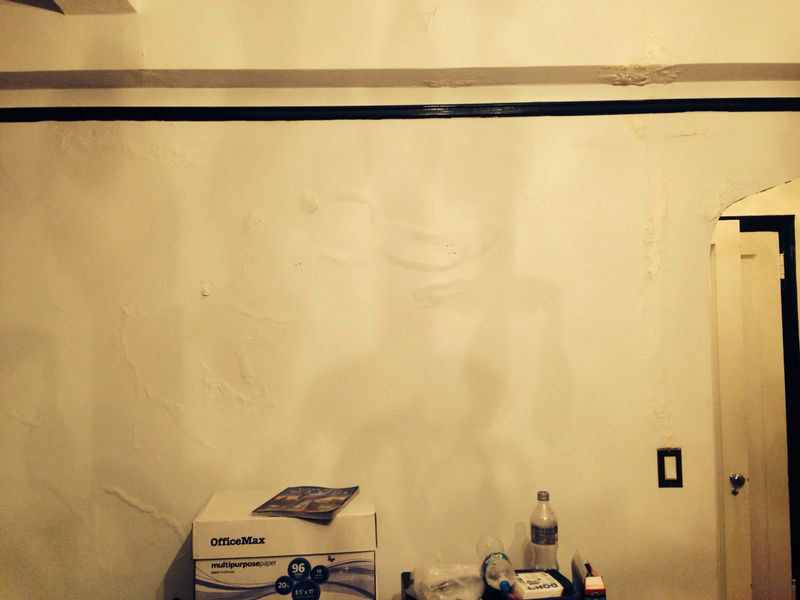 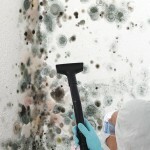 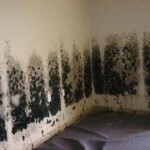 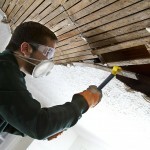 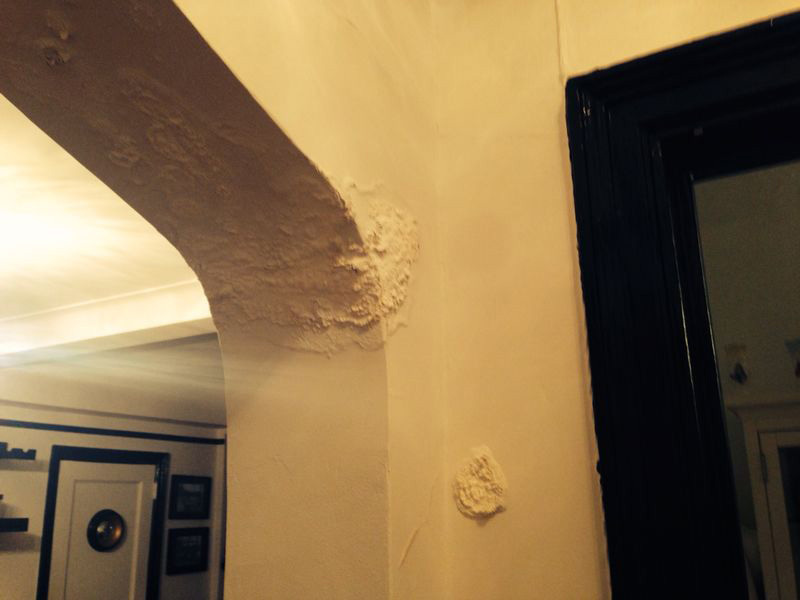 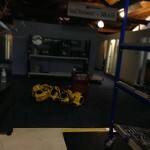 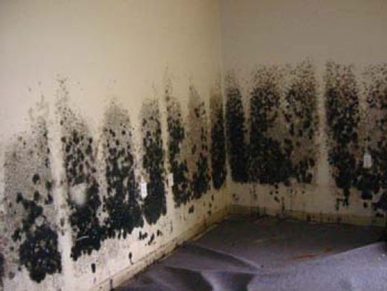 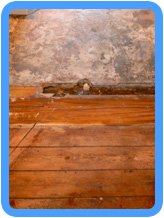 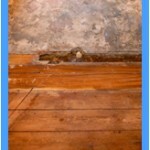 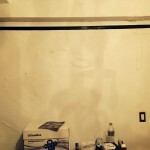 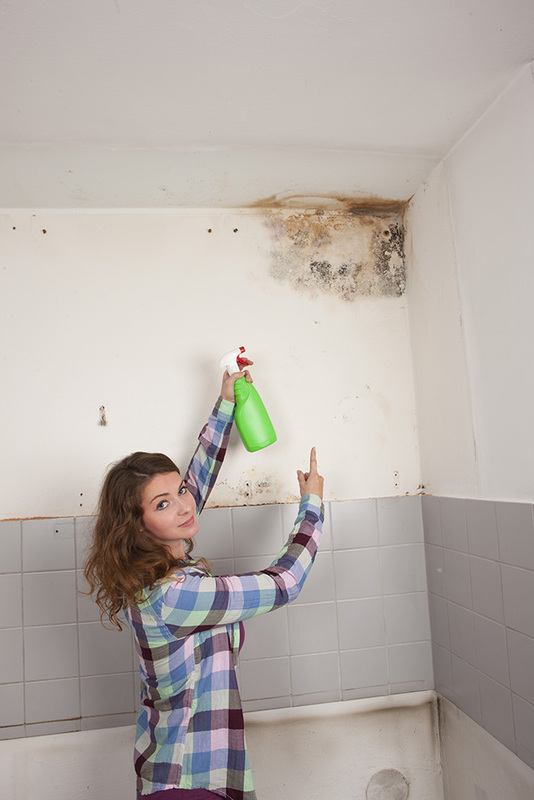 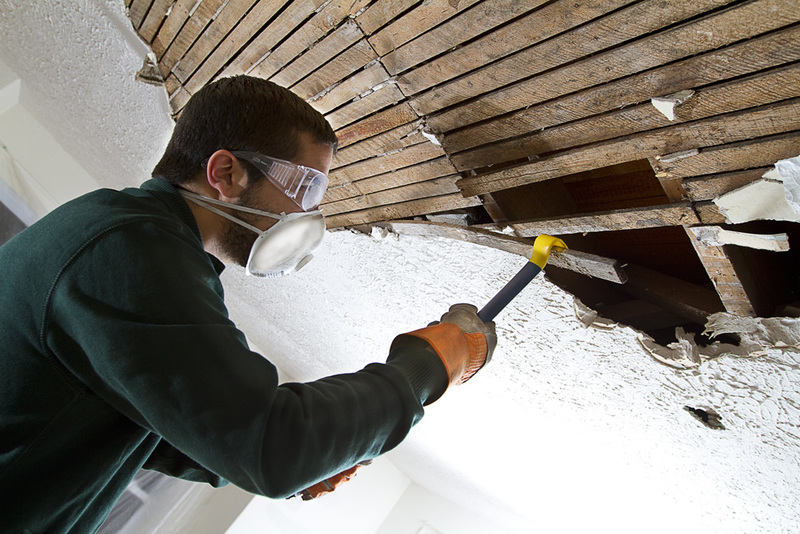 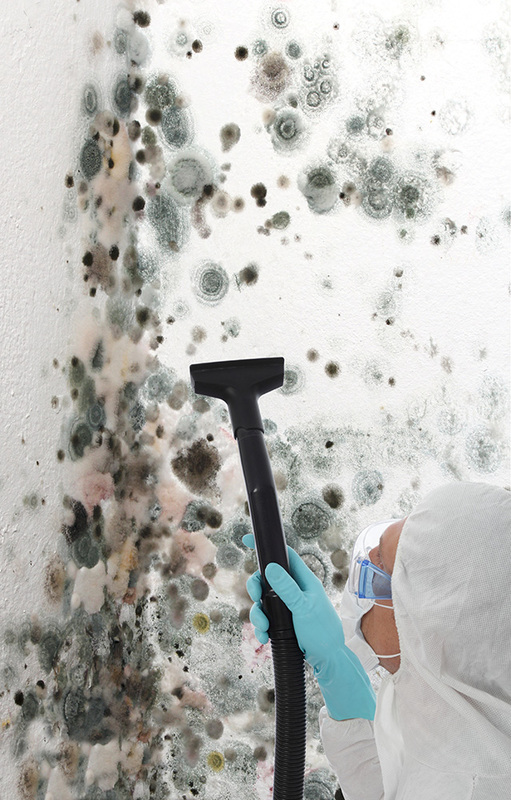 Mold and mildew treatment for walls and other areas where mold and mildew are likely to occur. 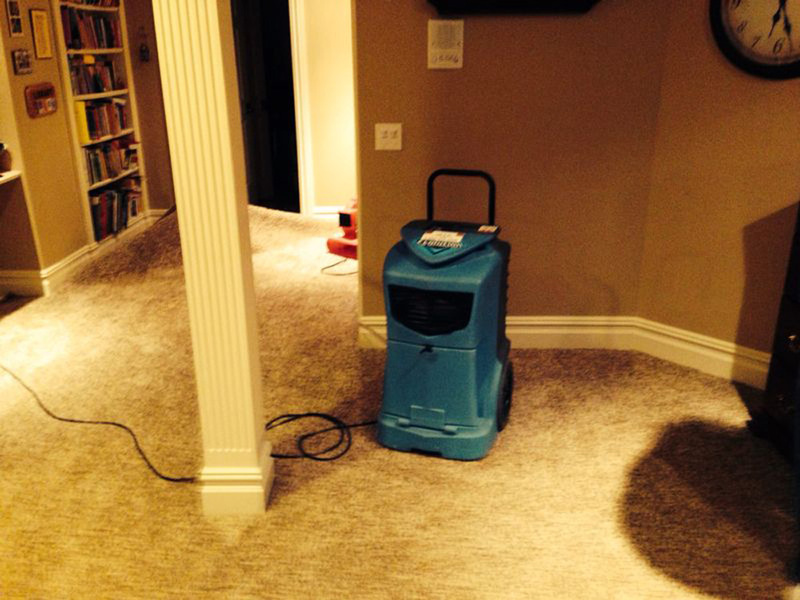 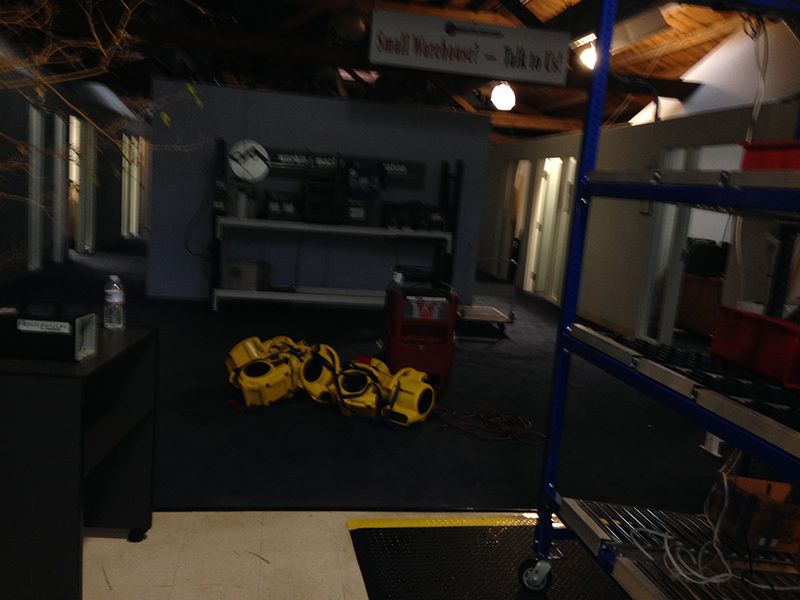 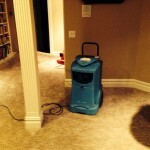 Sanitizing those areas where there was water damage or standing water to help prevent illness and bacteria growth. 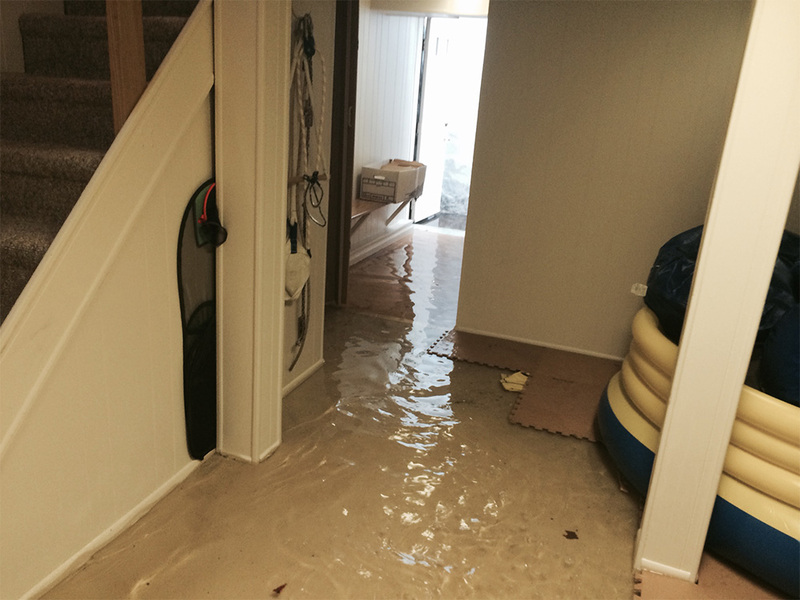 Why spend your time wading through puddles of water, ineffectively trying to clean up that standing water with a mop and bucket or dry out those wet areas with household fan when our technicians have the tools and the knowledge to deal with that water damage quickly and effectively? 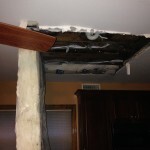 The price you pay for our services now can save you thousands of dollars in damages in the long run. 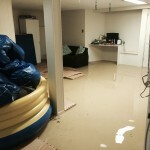 So if you have a water damage repair emergency why not call our professional water damage repair technicians at 779-204-0999 and let us help you to save money and get your home back into livable shape fast.